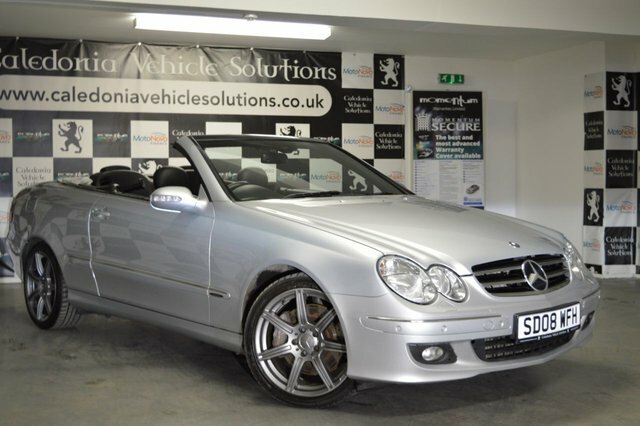 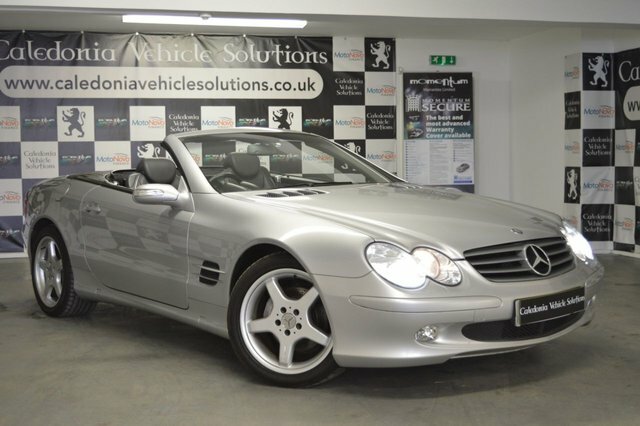 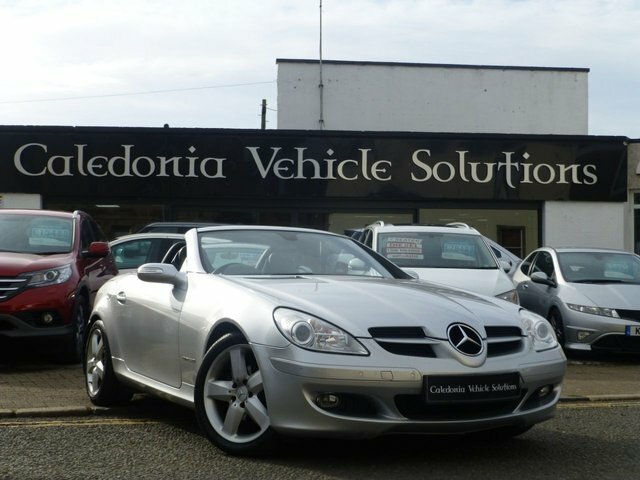 We have an amazing range of Mercedes-Benz here at Caledonia Vehicle Solutions Ltd, all in excellent condition and competitively priced. 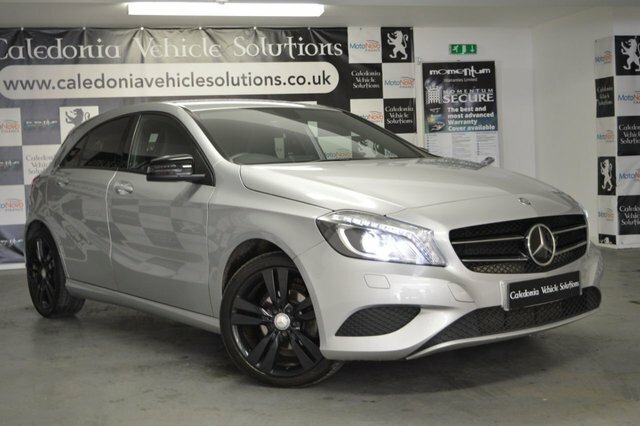 Our family run business has been in the industry for 30 years, and we have an incredible team of sales specialists on hand to make your time with us as easy as possible. 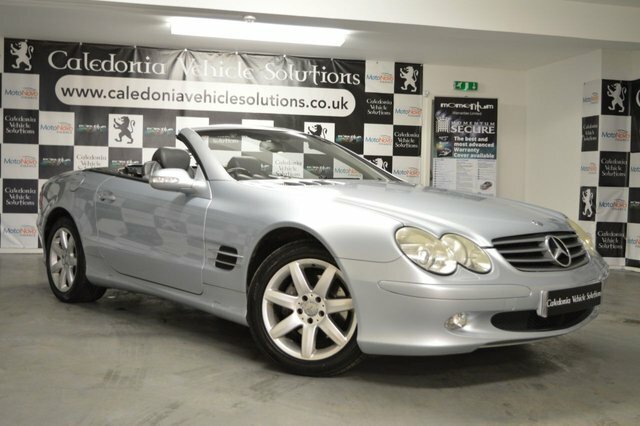 Based in Ayr, we have a huge selection of quality vehicles and our Mercedes-Benz cars are in demand. 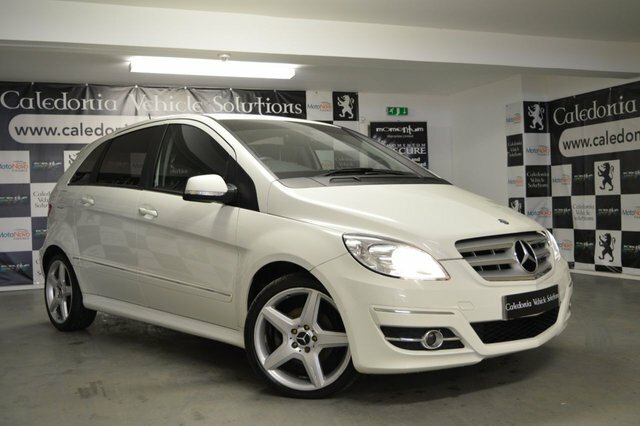 Whether you are looking for sleek and elegant or quick and sporty, we have the one for you. 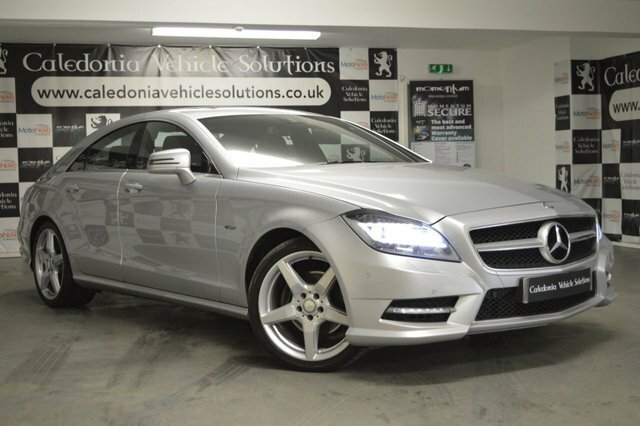 Caledonia Vehicle Solutions Ltd deliver vehicles all across the UK, making it even easier to get your hands on a Mercedes-Benz today! 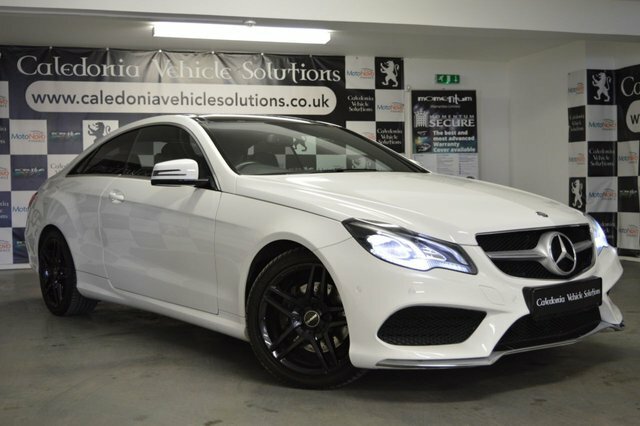 Get in touch with our team on our website or by phone, or come and visit our forecourt in Ayr.